Recycling is our passion and at the heart of what we do. 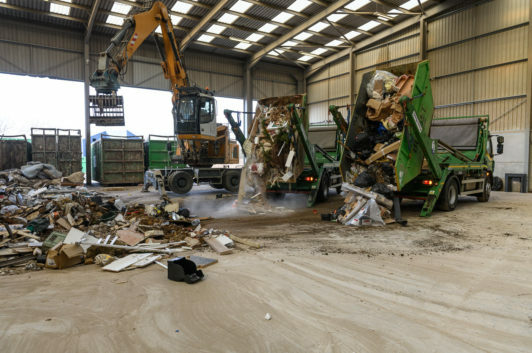 Our specialist 9.5-acre transfer station has been designed to maximise the amount we can recycle. Within the year of 2019 we aim to increase our already high figure of 95% recycling to 100%. Our performance team are always looking for better ways to hit new targets. 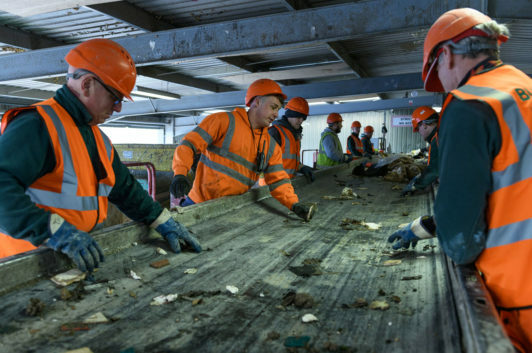 Read below to what happens to some of your waste here at our impressive transfer station. Continuing to develop and find new processes we operate one of the largest facilities in our area.